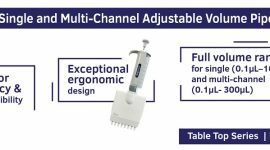 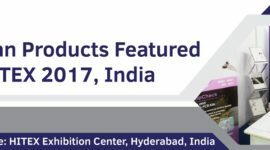 Aligned with our mission to constantly provide new solutions to researchers, we are happy to introduce some key products this year. 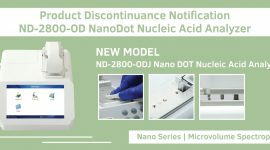 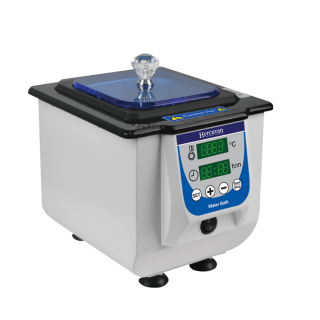 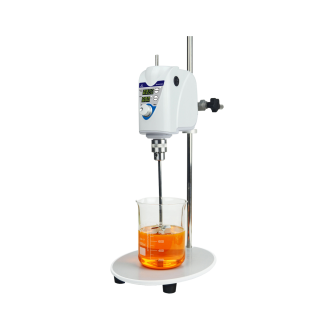 The expansion of Nano Series comes with NC-100 Nano Clean Microplate Washer and NP-500 Nano Probe FISH Hybridization System. 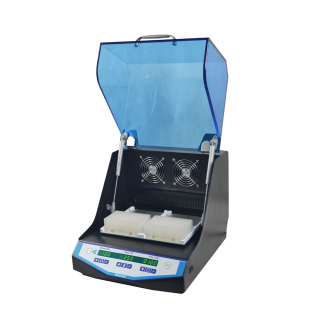 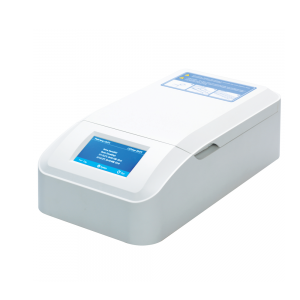 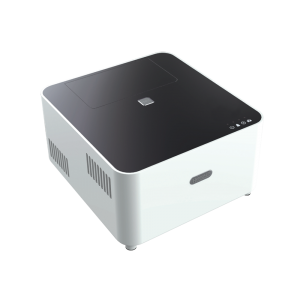 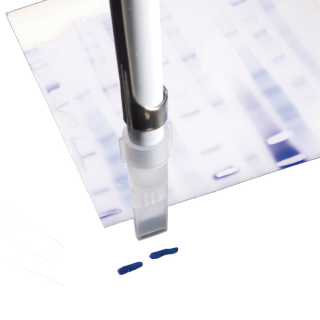 For the Gene Series, we added the compact GS-Q8 Pico Traveller Real-Time PCR System, perfect for field appications.